Tudor Touch is an independent blinds and shutter specialist in Charlton, South East London. 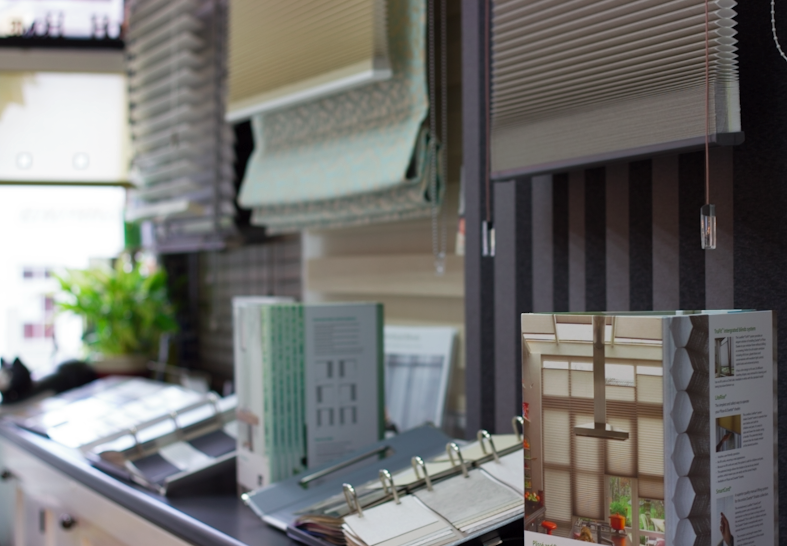 Tudor Touch is a homeware store specialising in supplying bespoke blinds and shutters along with other furnishing. Their mission: Help customers to fall in love with their home. 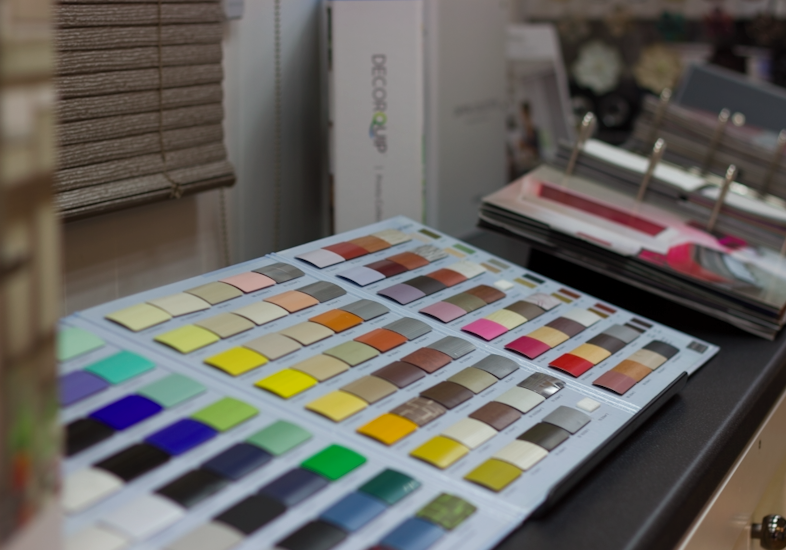 All of their products are customised to fit every individuals home decor – selling made to measure shutters, blinds, radiator covers and much more.